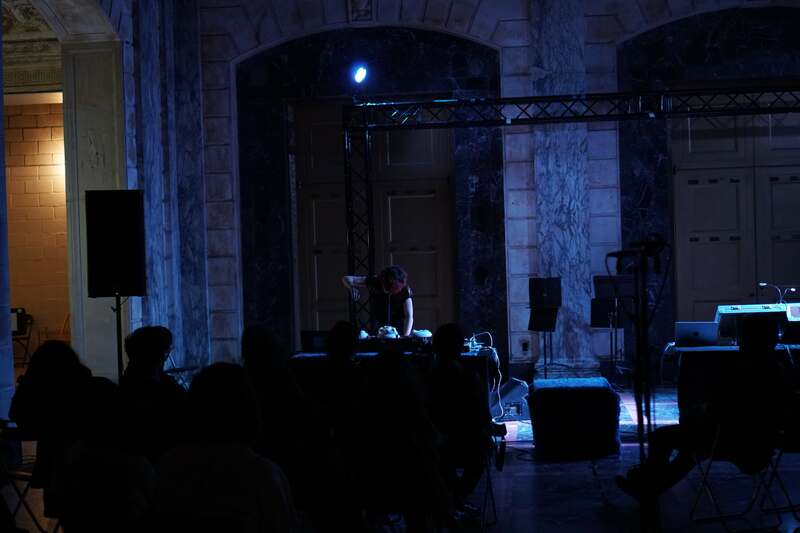 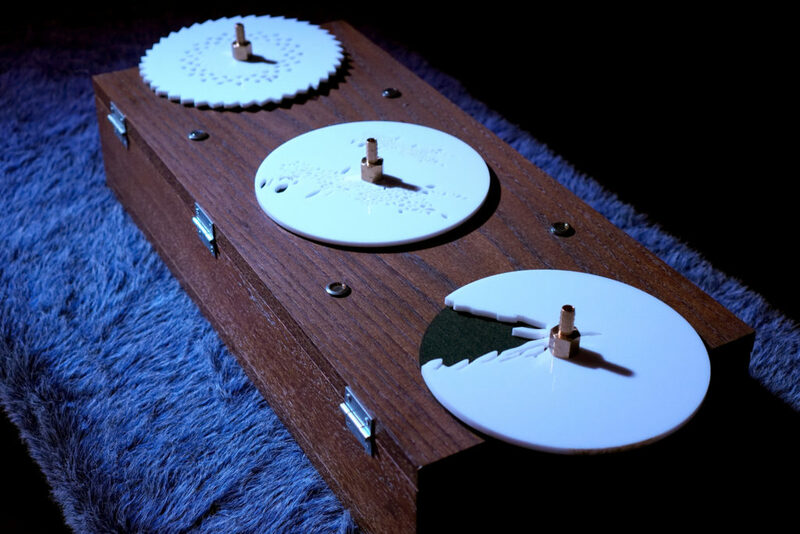 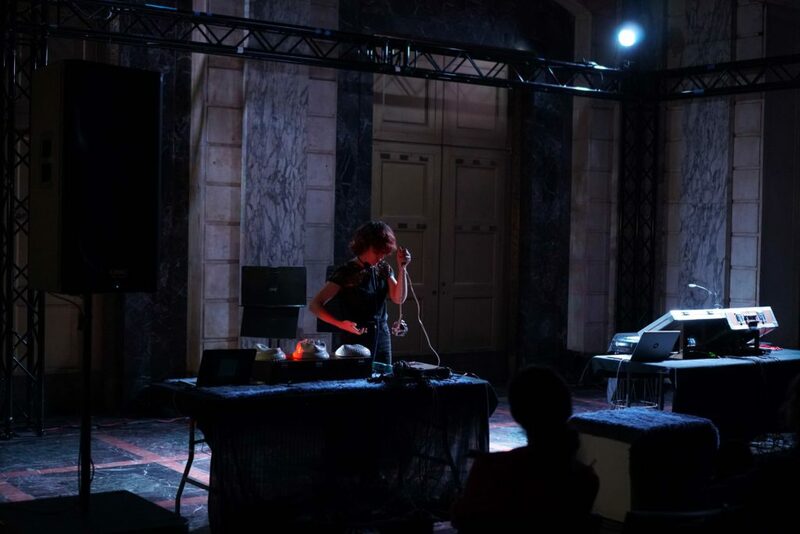 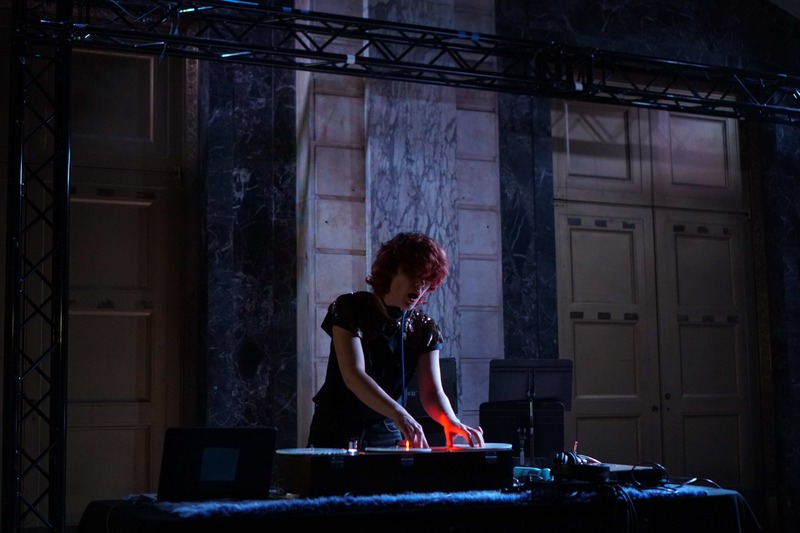 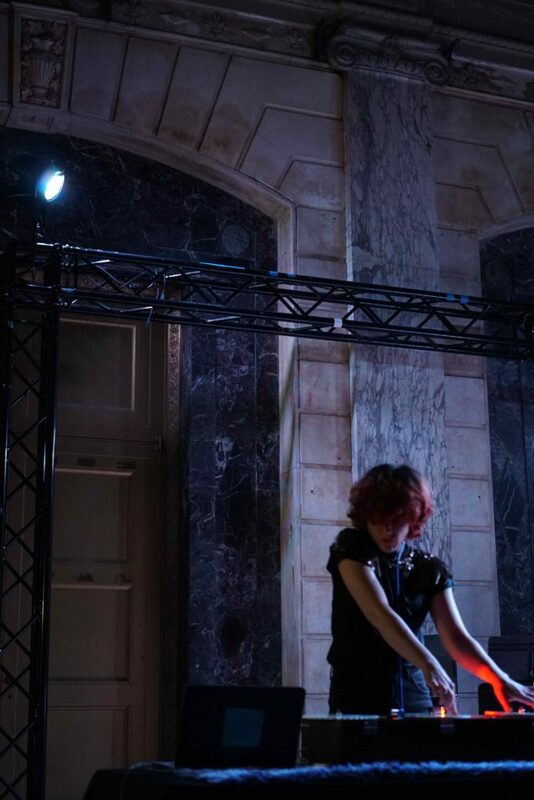 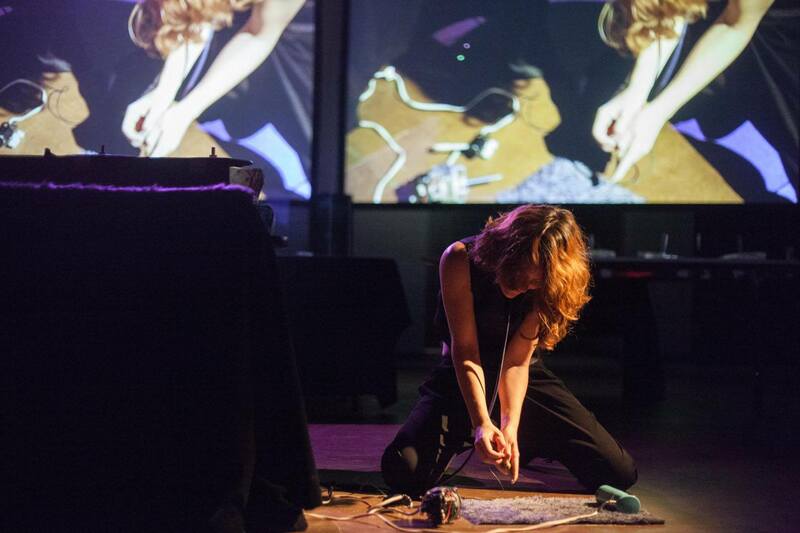 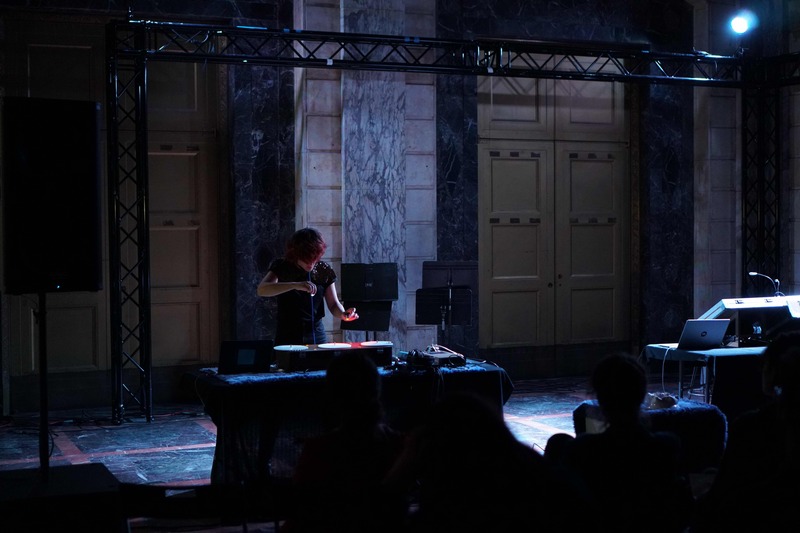 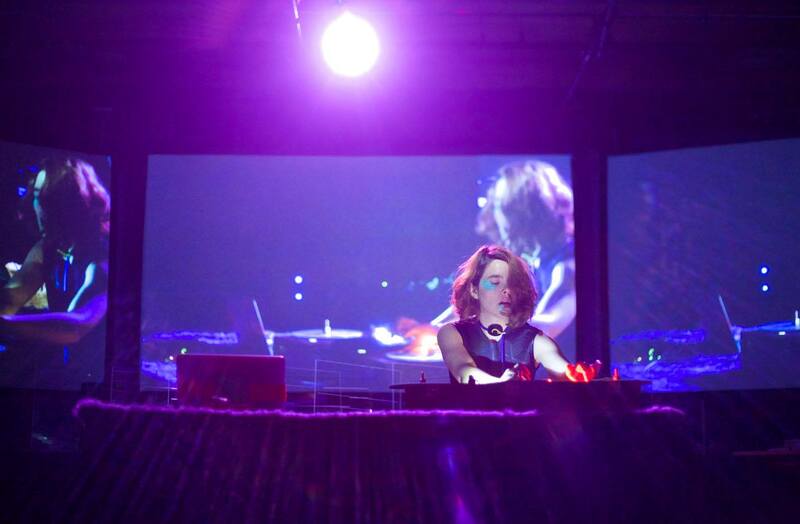 FAUNA is a live improvisation with a set of custom-made instruments/artifacts used to process field recordings, incorporating body movements and the live exploration of intricate material textures. 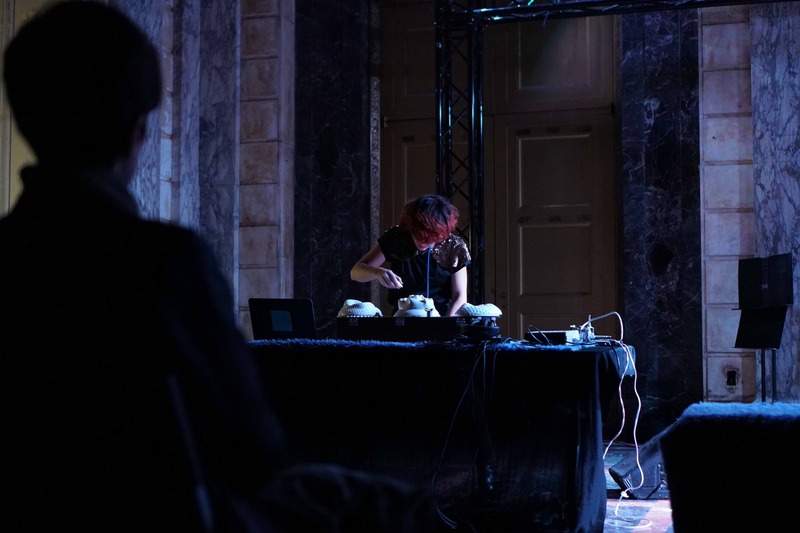 Through these devices, I attempt to establish a more horizontal relationship with audio technologies, distancing myself from parameters of precision, power, and control. I instead explore collaborative spaces where these instruments render audible unheard energetic forces, and offer a composition methodology in which my body and the live exploration of alternative materials are central elements.